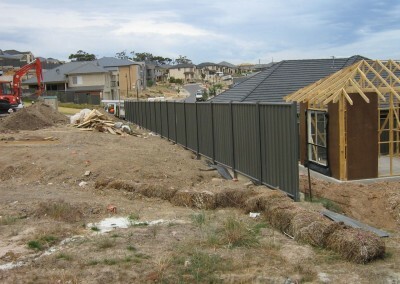 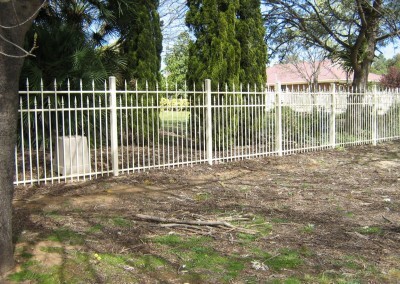 Steel is a common building material used widely in residential fencing because it is resistant to environmental damage. 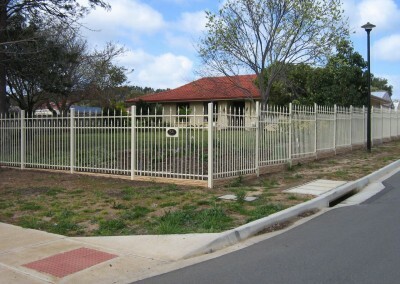 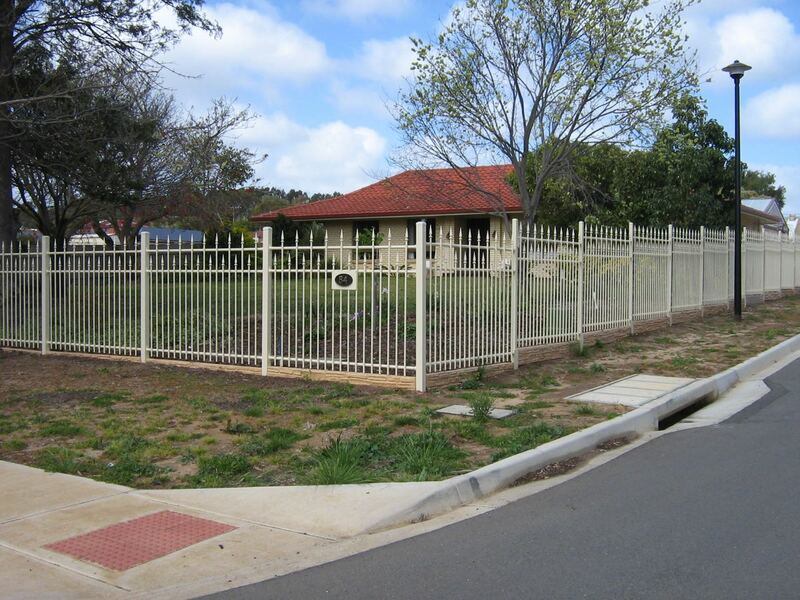 Steel fencing offers a long-lasting fencing solution that is strong and will maintain its appearance over time. 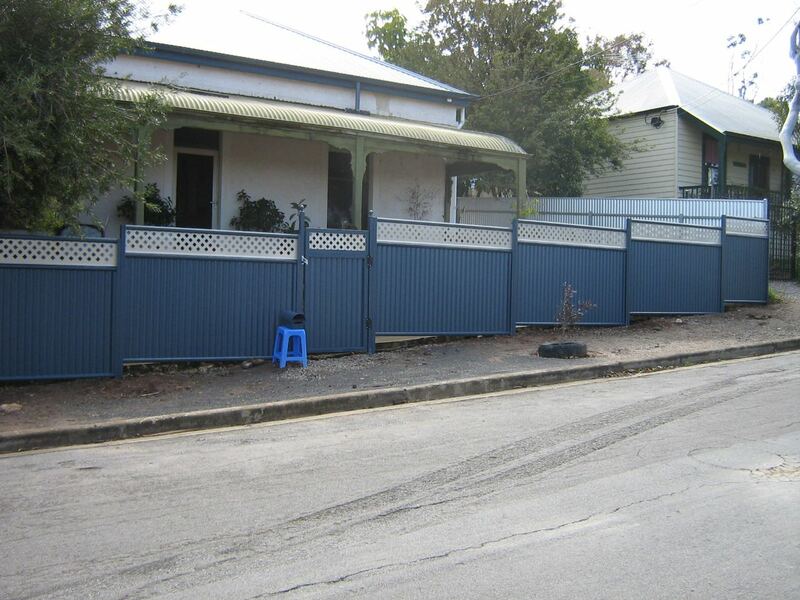 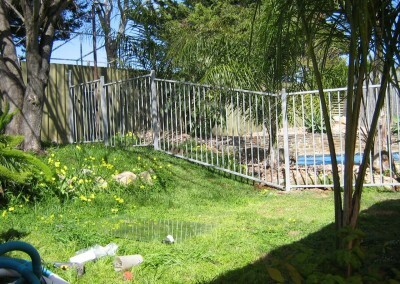 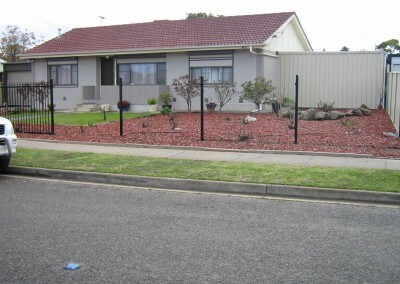 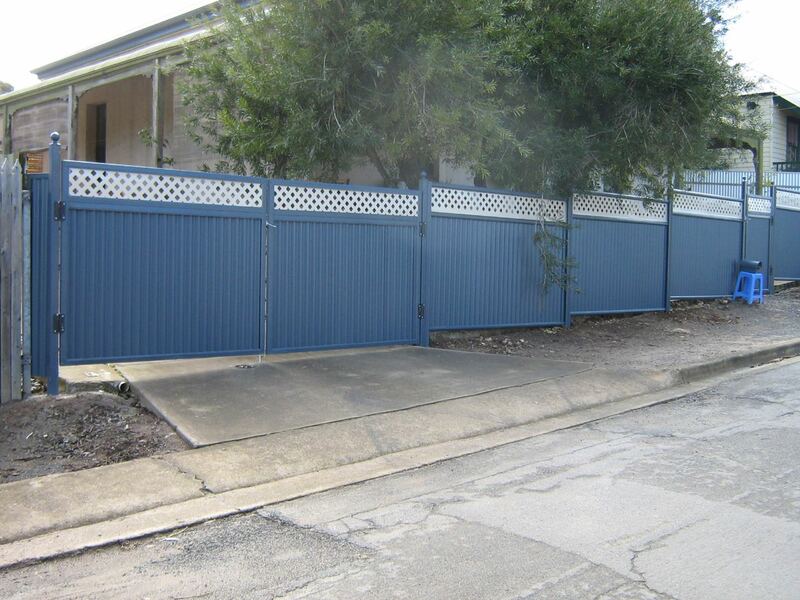 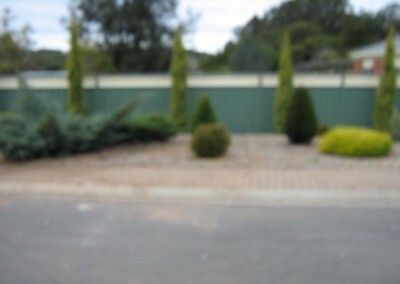 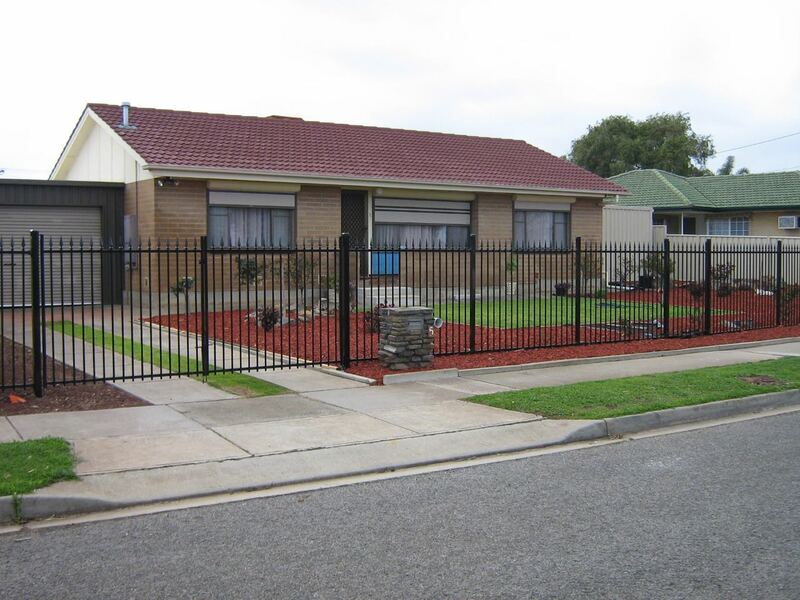 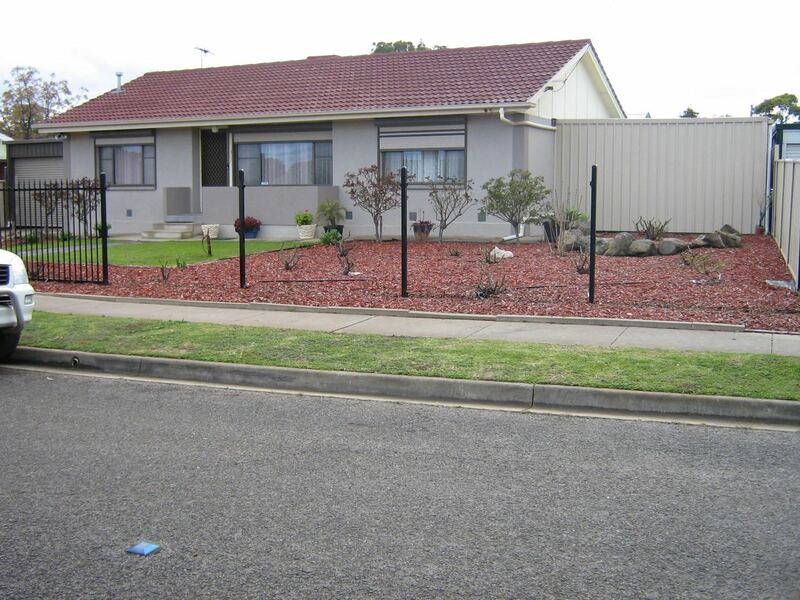 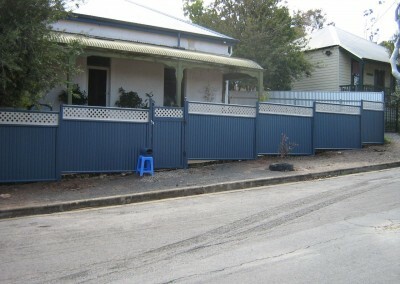 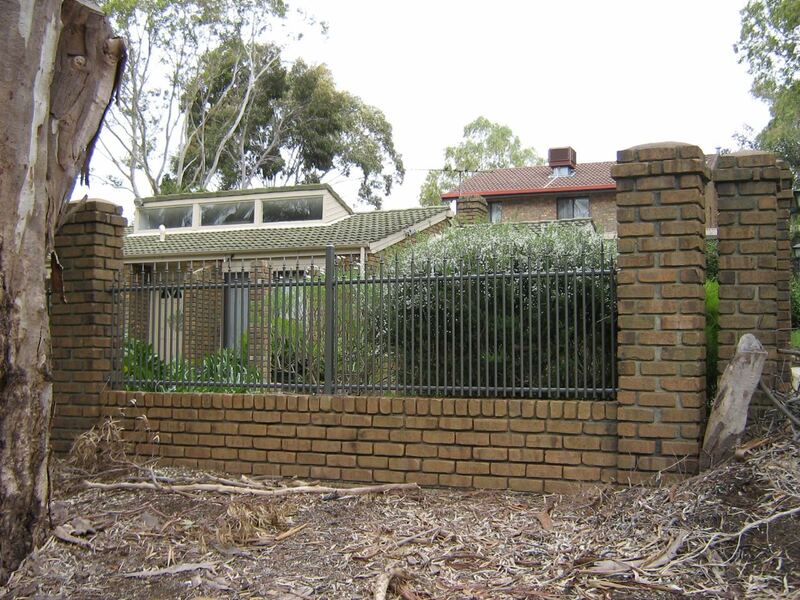 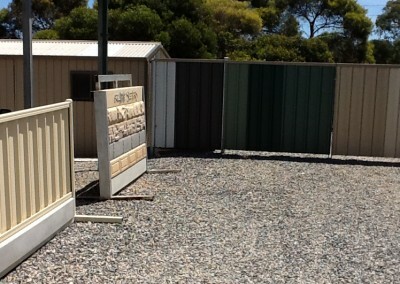 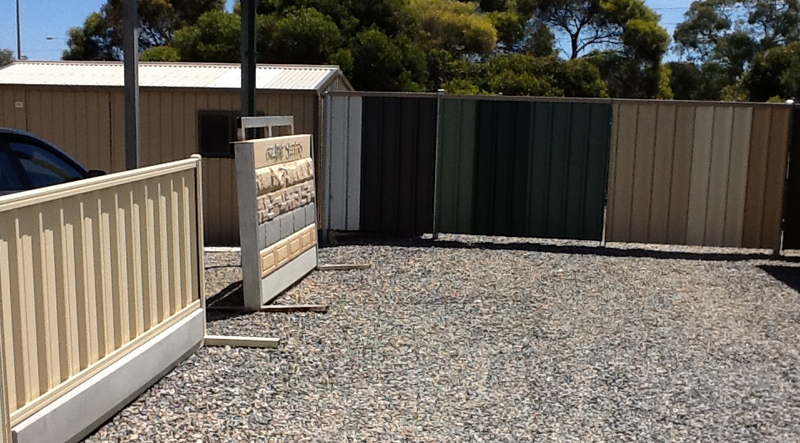 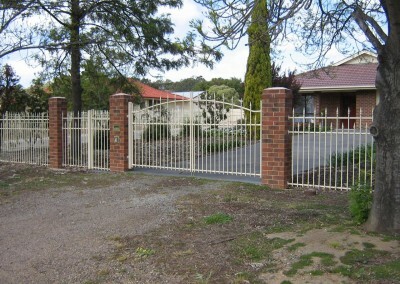 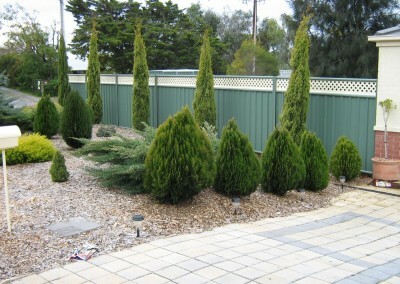 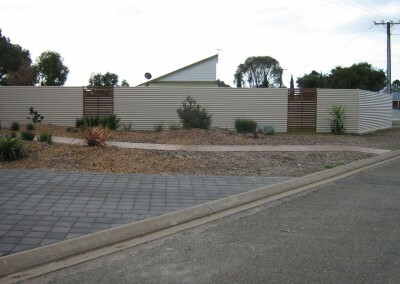 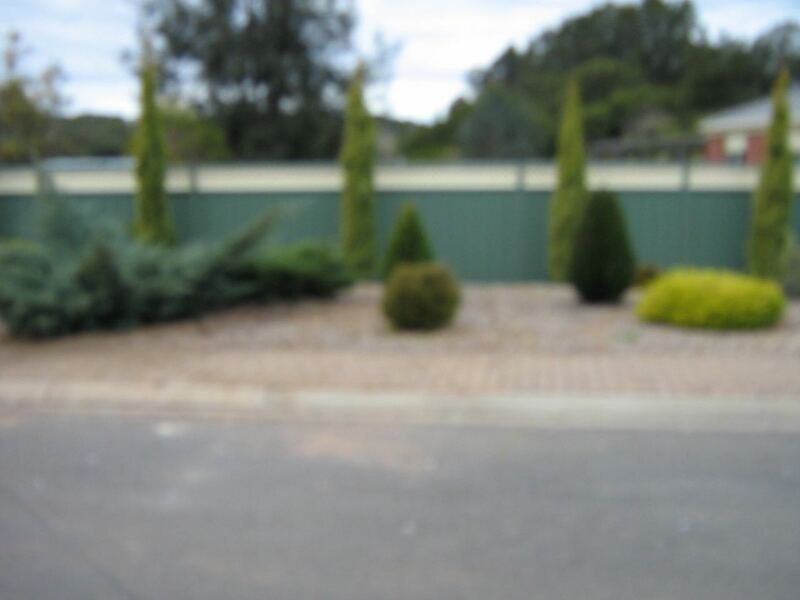 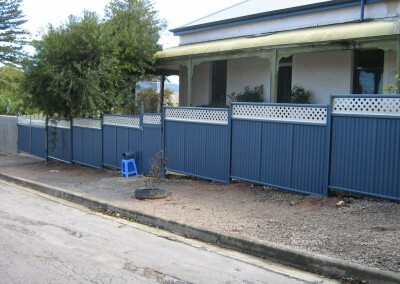 With a range of colours and styles to suit, a steel fence is an effective home fencing option. 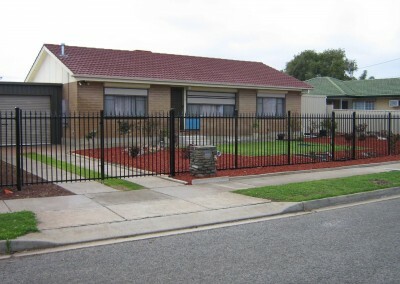 Steel Fencing Endures Through Sun & Hail – Steel fencing offers many advantages over other fencing materials. 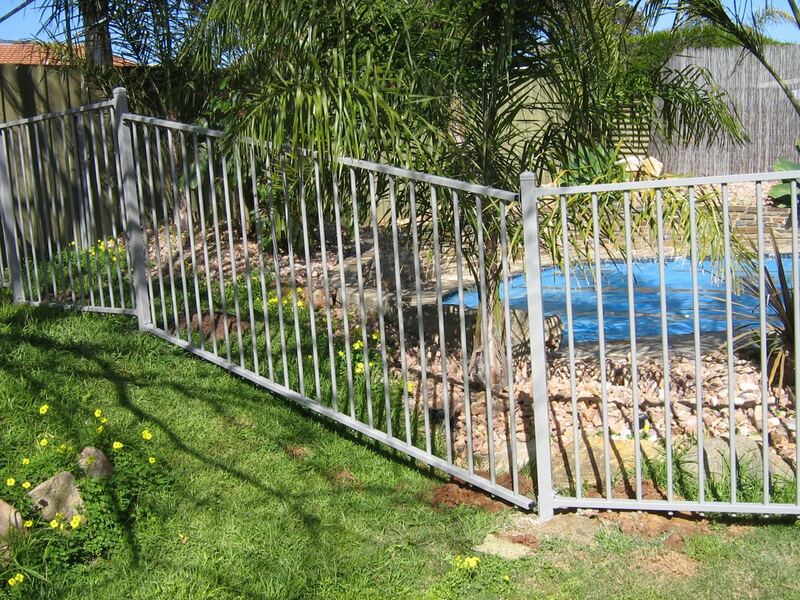 Our steel comes in galvanised or zinc alume, two processes which produce high-strength steel that resists chipping scratches and other damage. 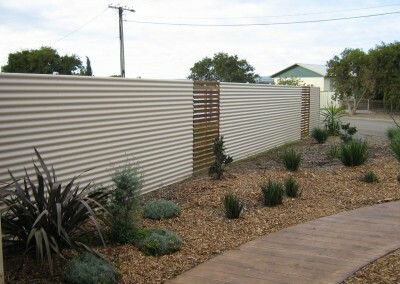 Steel Looks Attractive & Modern – Steel is a modern material with an attractive look that can be retained with proper care. 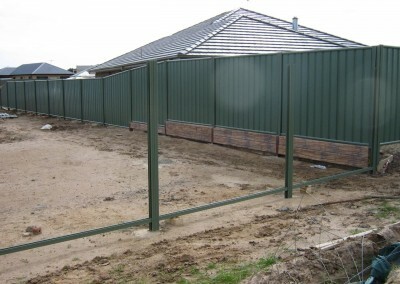 Because steel is becoming more common in use as fencing and roofing, steel can increase property values and make your home look great. 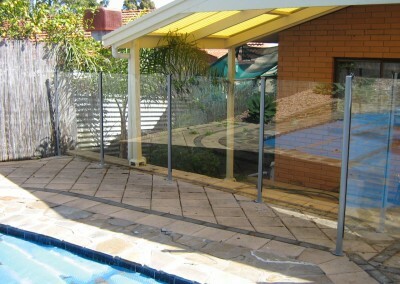 Galvanized and zinc alume steel retains its appearance and remains undamaged for longer. 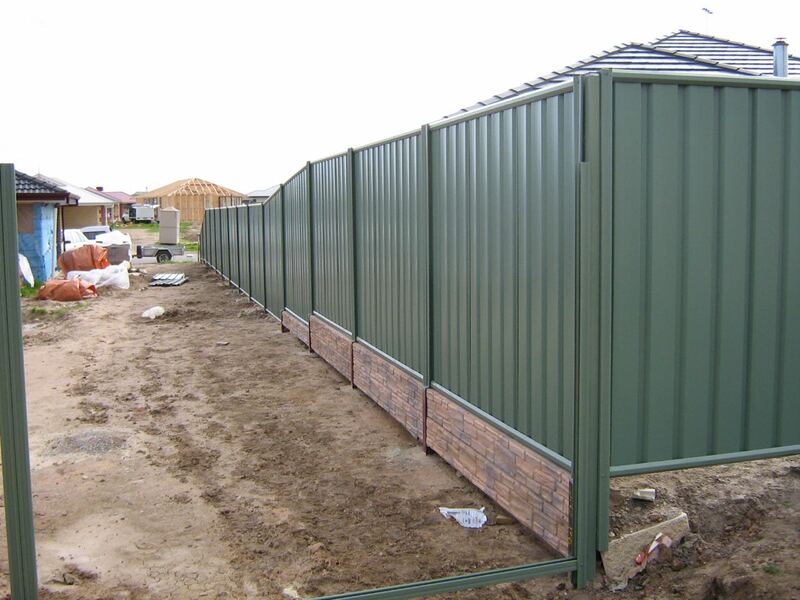 Steel Makes for Simply DIY Projects – Steel has the highest strength to weight ratio of any other building material used today. 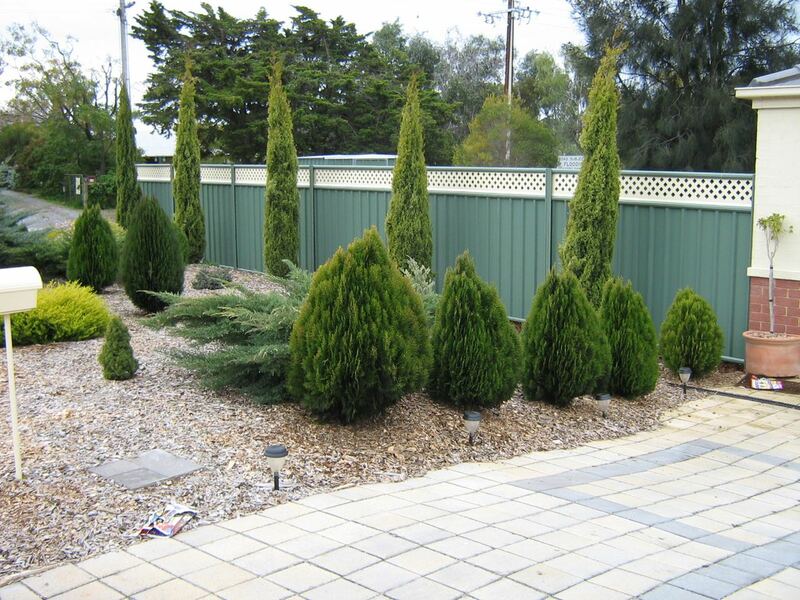 It is easy to carry and lift, making it ideal for DIY projects. 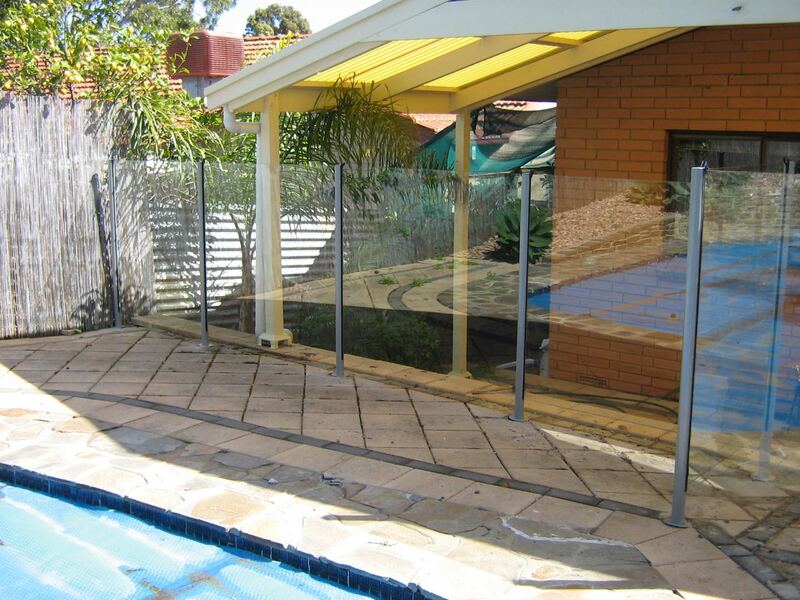 Steel can be adapted for easy additions on existing structures and allows for freedom in your home improvements. 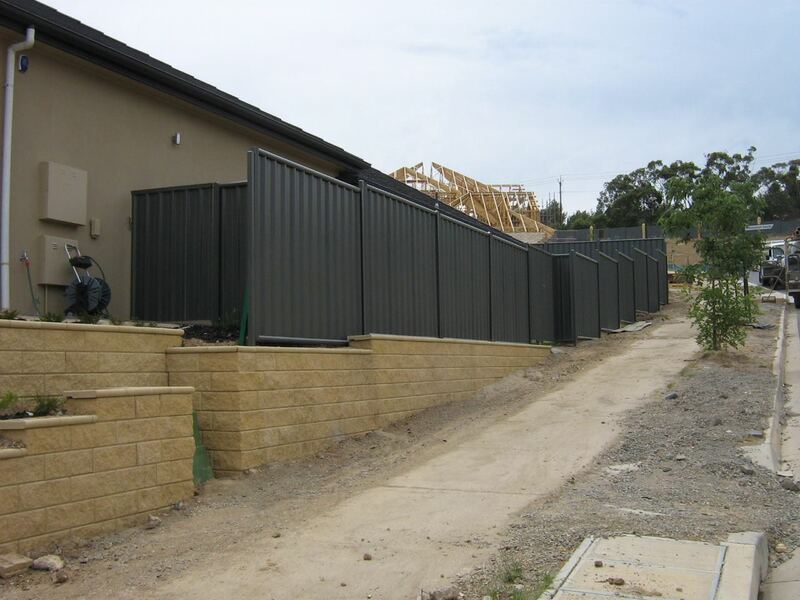 For a simple, lasting building material that won’t put too much pressure on your, choose steel. 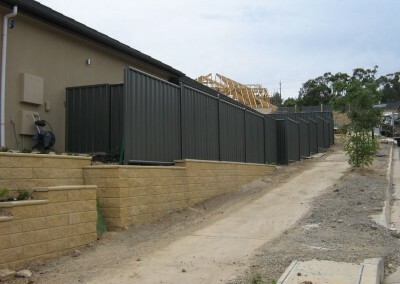 Steel Certified to ASI Standards – All steel in Australia is subject to the Australian Institute of Steel certification. 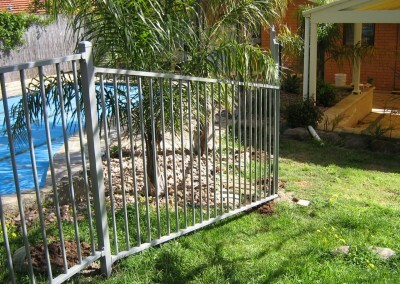 This means that you are guaranteed steel that is uniform and consistent across the range. 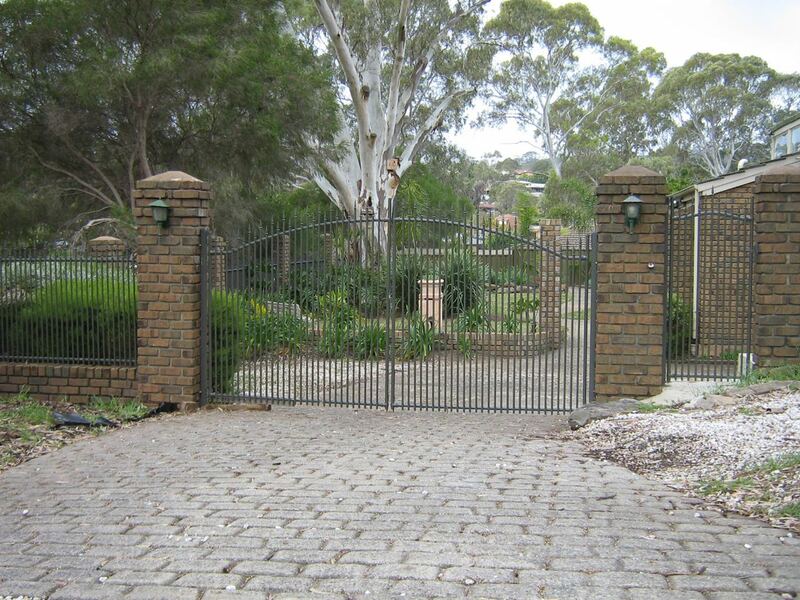 Steel is a manufactured material that provides great reliability. 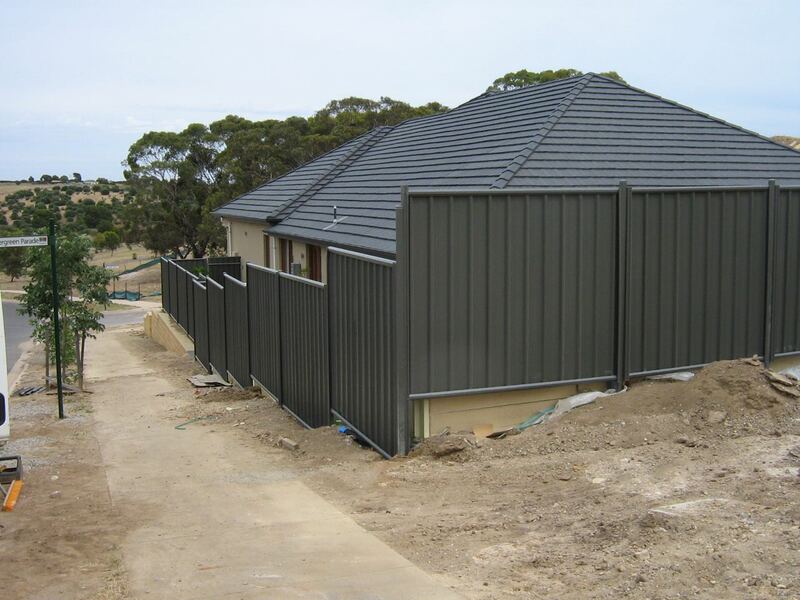 Steel Performs Better Than Other Traditional Materials – Steel provides better performance than other building materials. 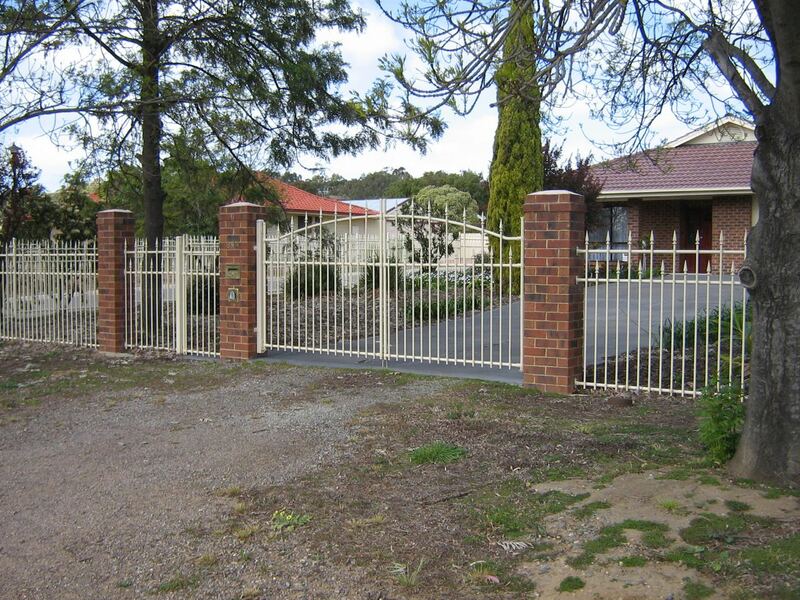 Steel is more flexible than wrought iron, less brittle than cast iron and offers a much higher heat and stress resistance. Unlike organics such as timbre, steel does not rot or oxidise. 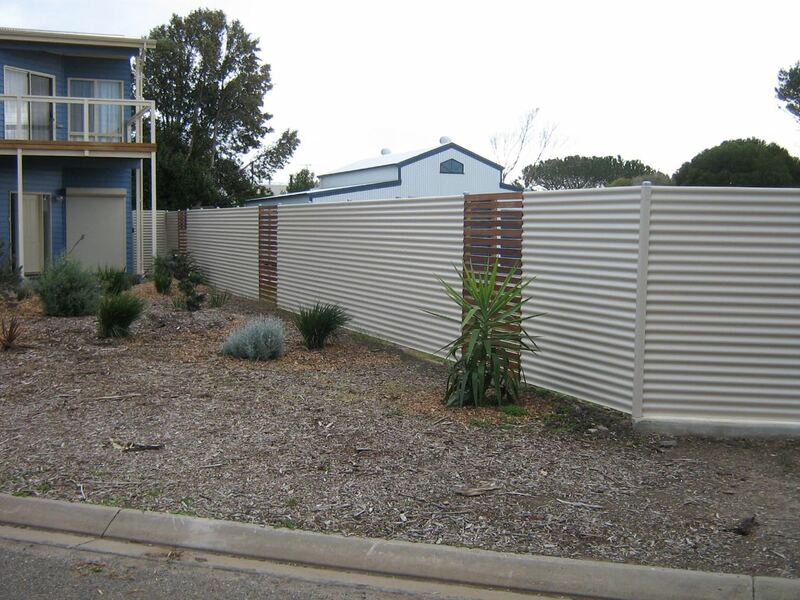 Steel is termite, rust, and damage proof and stands up against high pressures with no loss of integrity. 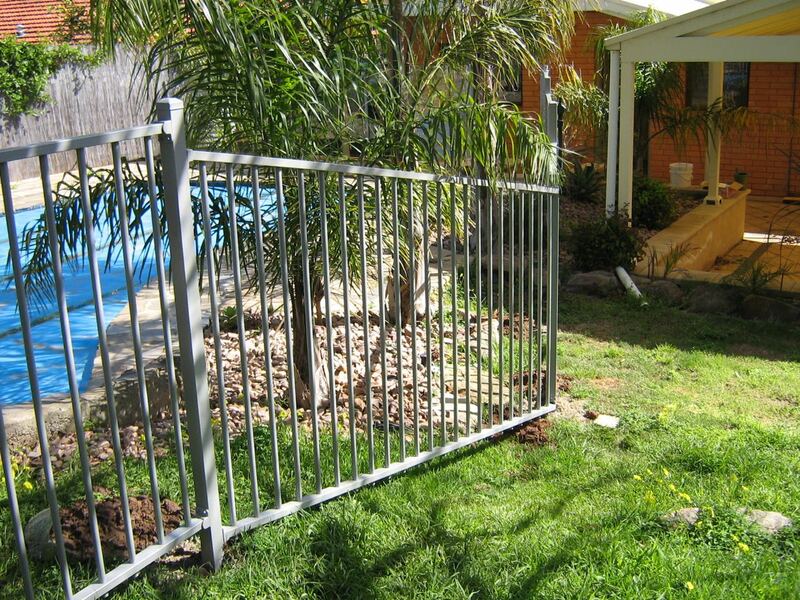 For steel parts for home improvement projects, Basic Steel are sure to have the part you’re looking for. 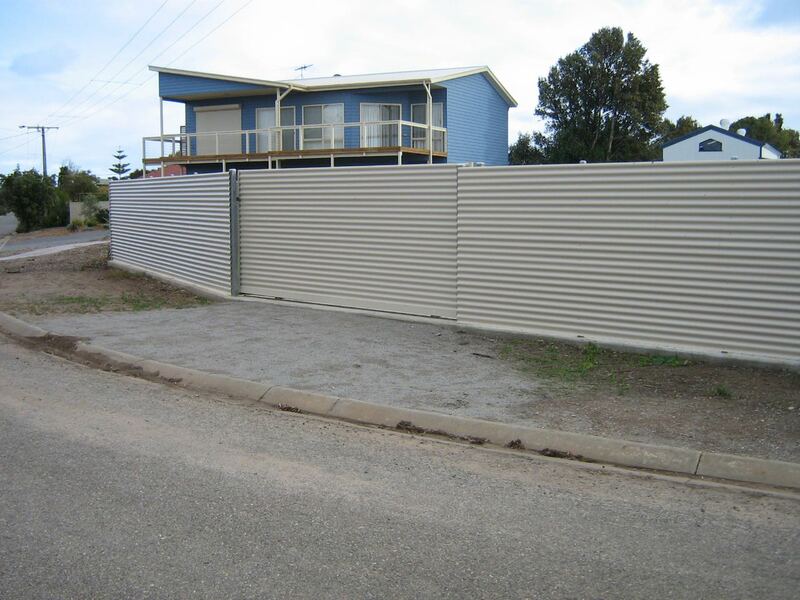 • Galvanized Steel is a tried and true material that is produced by creating a corrosion and abrasion-resistant coating using metallic zinc and zinc-iron alloy layers which are bonded over the steel. 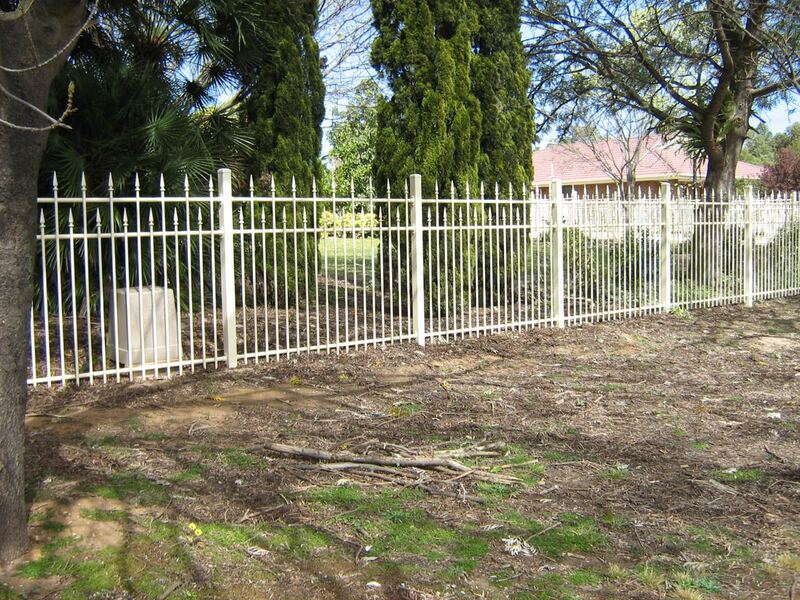 Galvanised steel has been in production world-wide for over a century and is the industry standard for quality assured steel products. 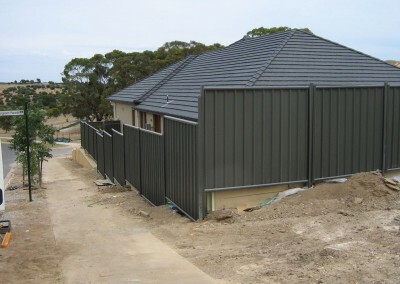 • Zinc Alume steel is recent development. 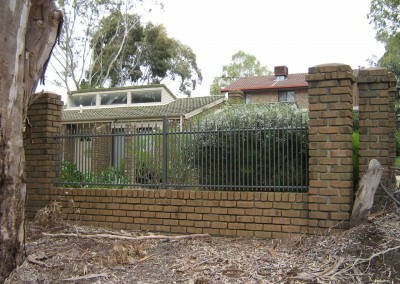 Manufactured by BlueScope Steel, a subsidiary of Colorbond, this revolutionary zinc/alume alloy coating offers corrosion resistance that surpasses traditional galvanisation techniques. 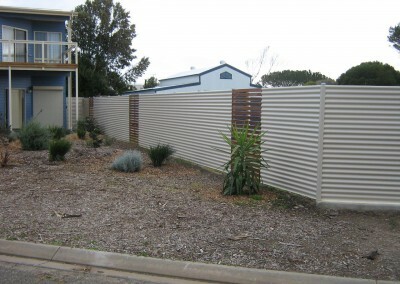 • Steel is inorganic and resistant to environmental factors such as corrosion and termites. 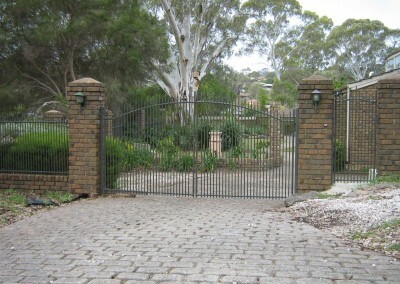 Basic Steel have been supplying quality steel for over 30 years. 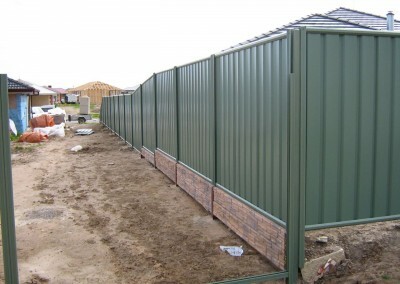 We supply steel for home improvement projects, DIY and commercial jobs. 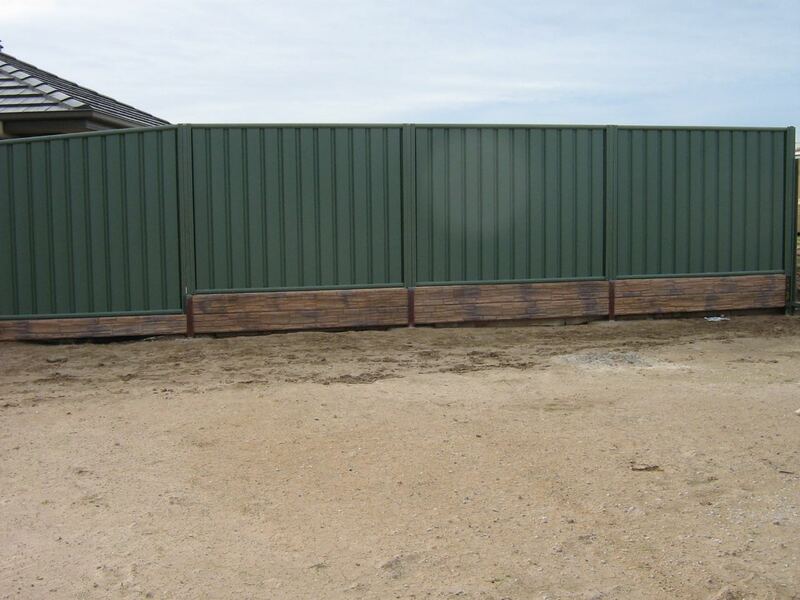 Steel structures are great for creating new spaces for you to utilise. 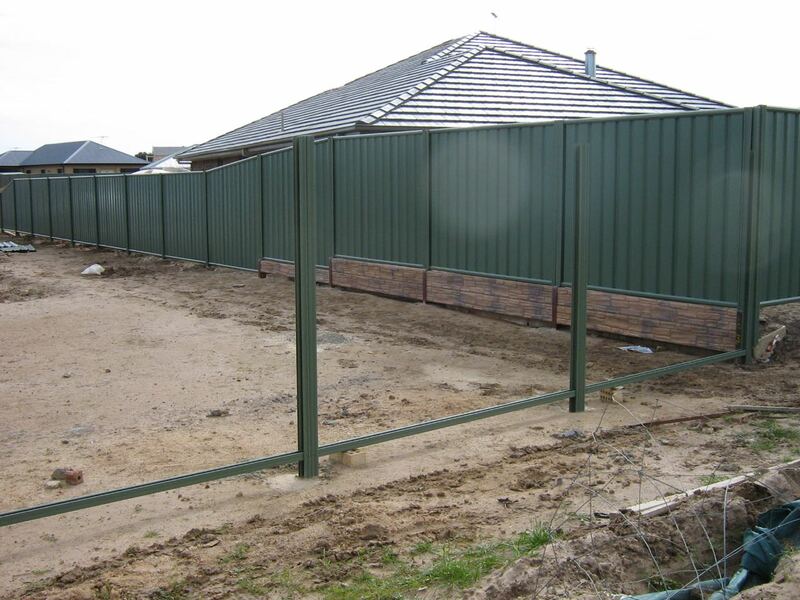 Steel fencing is perfect for residential project such as sheds, garages, carports, aviaries, verandas, patios and pergolas. Steel lasts longer than other building materials and offers damage resistance unseen elsewhere. 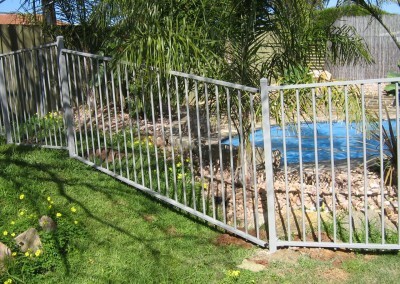 We can supply steel for easy assembly. We also offer installation services on request including, concrete pouring, building work and organising council development applications. 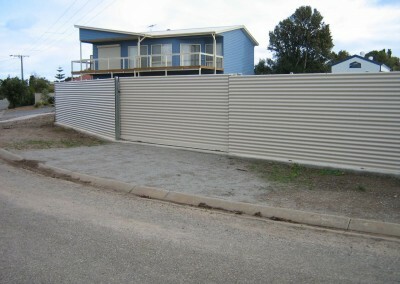 Basic Steel are there for all your steel needs. 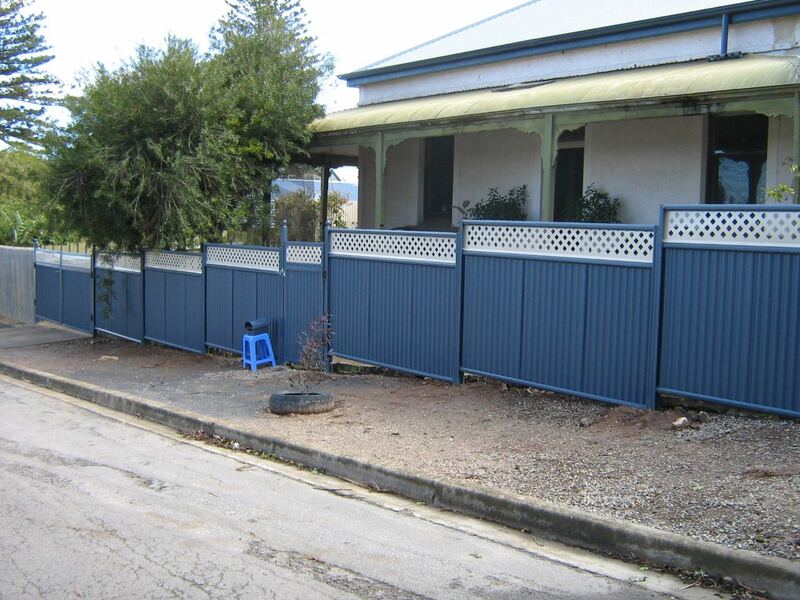 Call us now on (08) 8384 8777 and find out how we can make your home improvements hassle-free.